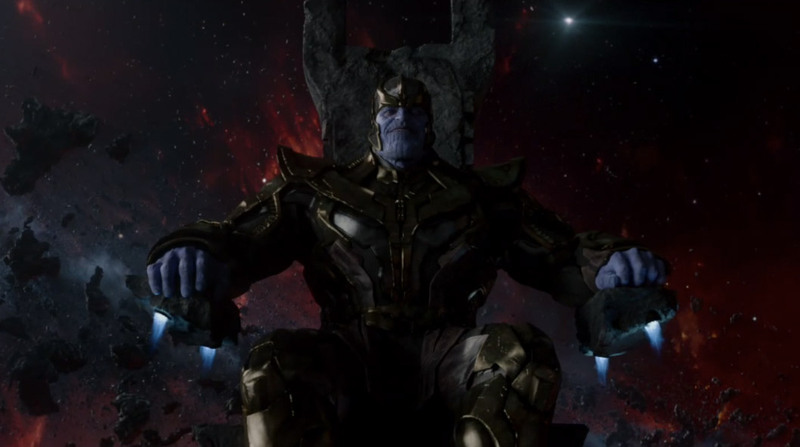 Thanos, Marvel’s most cosmic villain, now has a face as Josh Brolin joins the Marvel Cinematic Universe. Josh Brolin can first be seen and heard as the Mad Titan in Marvel’s Guardians of the Galaxy, now in theaters and will subsequently play Thanos in future Marvel Studios films. Check out the photo below! Brolin has worked with such esteemed directors as Oliver Stone, Spike Lee, Joel and Ethan Coen, Woody Allen, and Robert Rodgriguez, who he will next reunite with on Sin City: A Dame to Kill For later this year. Following that, Brolin will appear in director P.T. Anderson’s Inherent Vice, adapted from the novel by Thomas Pynchon.